The final (formal) tasting of the term will be led by someone you may not have heard of before, unless of course you are familiar with the Blind Wine Tasting Varsity. 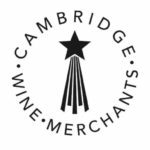 Cassidy Dart MW has been in charge of organizing this Cambridge vs Oxford grudge match for some time now as part of his role as Director of Wine for Pol Roger Champagne. 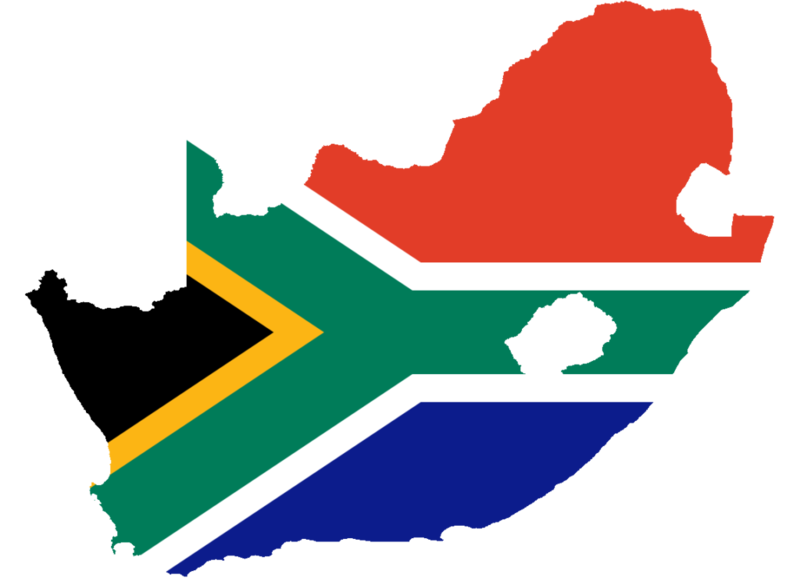 Cassidy will be taking us through the wines of Swartland – an up-and-coming region from South Africa on which he has recently submitted a research paper as part of becoming a Master of Wine. Expect deep insights into both wine growing and wine tasting technique! 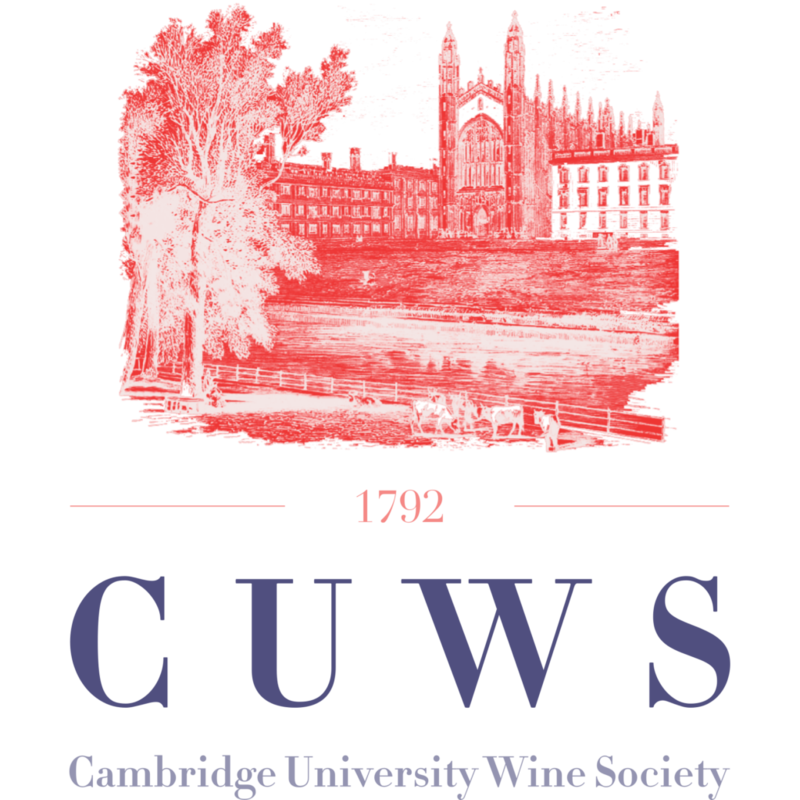 To finish the term with a bang CUWS once again invites you to a drop-in tasting with Cambridge Wine Merchants at the University Centre wine bar on Saturday 17th of March, from 3 till 6pm. Our theme is ‘The Weird and the Wonderful’ and we will be exploring the most unusual wines we can find at CWM! Piper-Heidsieck Rare raffle 1998 and 2002! To complement our Spring Champagne Dinner, Piper-Heidsieck will be raffling off a Magnum of 1998 Rare as well as a bottle of 2002 Rare! The raffle is only open those attending the dinner. The raffle is now open to all! Rare is the prestige cuvée Piper-Heidsieck produce only in exceptional years. It pays homage to the bottle presented to Marie Antoinette in 1785 which was the key that opened the doors of royal and imperial courts around the world to the champagne house. 1998 is described as a ‘Sophisticated and Seductive’ vintage, with 70% Chardonnay and 30% Pinot Noir. 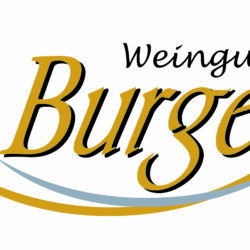 It is a blend of 10 Crus including Oger, Villers-Marmery. Avize, Trépail and Chouilly for the Charonnays and Verzy, Ambonnay and Ludes for the Pinot Noirs. 2002 on the other hand is a ‘Prestigious and Classical’ vintage, with 70% Chardonnay and 30% Pinot Noir. It is a blend of 8 Crus including Oger, Villers-Marmery and Avize for the Charonnays and Verzy for the Pinot Noirs. You can read more about Rare and the 1998 and 2002 vintages on the Piper-Heidsieck website. The winner will be announced at the dinner, and by email shortly afterwards. We are pleased to announce the details for our long-awaited Champagne Spring Dinner! Our special guest will be Simon Stockton, the U.K. Brand Ambassador of Piper-Heidsieck. Prepare to be dazzled by the Champagne of the Oscars paired with a sumptuous five course meal served in the spectacular Dining Hall of John’s College! We will taste the full range of PH Champagne from the classic N.V to their signature prestige cuvée – Rare. Rare pays homage to the cuvée presented by Florens-Louis Heidsieck to Marie Antoinette, which left such an impression upon the Queen so as to lead her to become the first ambassador for the brand. It has been produced only nine times in the entire history of the house, starting with the exceptionally challenging hot-weather vintage of 1976. Simon has managed to secure for us two vintages that are in their drinking prime: 1998 – “sophisticated and seductive” and 2002 – “classical and prestigious” so get excited! Piper-Heidsieck will also be raffling off a Magnum of the 1998 Rare, you can find the details here. Please note this offer is only open to those attending the dinner. Dress Code: Black tie preferred (Oscars attire welcome). Scallops with brown butter vinaigrette, wakame, quinoa and crisp spinach leaves. (V) Spinach parcel with coconut harissa sauce and kale and pomegranate salad. Grilled red mullet with samphire, crushes potatoes and spring onion butter sauce. (V) Squash Wellington layered with spinach and mushrooms and puy lentil sauce. Roasted Gressingham duck supreme with roaster aubergine, citrus and red onion, orange sauce and samosa of its leg, Lorette potatoes, Glazed whole butter Chantenay carrots with parsley, Cauliflower with harissa. (V) Spinach, Lentil and Courgette Shepard’s Pie topped with creamy potatoes and Somerset Cheddar and served with braised spiced chickpeas. Artisan French cheese: aged comte, soft and blue Auvergne with peeled celery, grapes and wheat wafers. Bayleaf ice-cream with rum marinade, warm grilled pineapple, pineapple syrup, passion fruit jellies and lemon meringues. Illy coffee or Estate hand picked tea with chocolate truffles. Royal Tokaji with Christopher Donaldson MW. 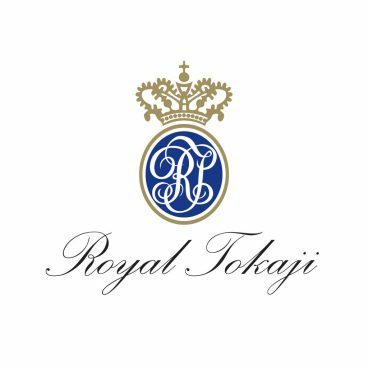 Founded in Hungary in 1990 following the privatization of the state wine company Royal Tokaji has lead the renaissance of Hungarian wines. Tokaji Aszu wines were Europe’s original sweet whites – a mainstay of royal courts for centuries. In fact, Tokaji was Europe’s first classified wine region with classification completed by end of the 17th century, well before that of Bordeaux! Come experience the many styles of this legendary region, from dry Furmint to the almost syrup-like Essencia, under the guidance of Christopher Donaldson MW. Our final return to Italy this year will be with Tomassi – one of the best producers of the Amarone appellation. The winery was founded in 1902 in the Village of Pedemonte in heart of ‘Valpolicella Classico’ – a region northwest of Verona between the plains and Lessini mountains, near lake Garda. The estate has been in the hand of the same family since its inception and is now helmed by the fourth generation. Come for one last taste of Italian winemaking tradition, from the heart of Veneto! 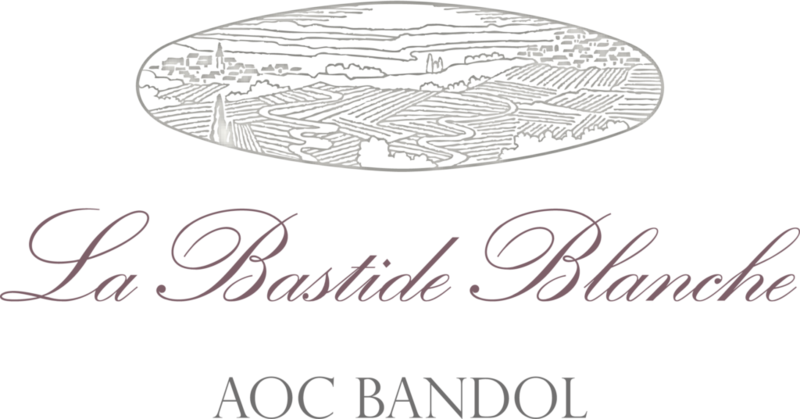 La Bastide Blanche Estate stretches out over the Bandol terroir, at the foot of the commune of Le Castellet in an amphitheatre of hills studded with Mediterranean species. Facing south, south-east and shielded by the Sainte-Baume mountain ridge, the vines are laid out in terraces, swept by the Mistral wind and tempered by the sea breeze. With mainly 30 – 40 year-old vines, the vineyard lies on dry stony soil with predominantly limestone and clay. Chateau Margaux is a first growth from Bordeaux, located in the commune with which it shares its name. The soils of Margaux are the lightest and most gravely of the Medoc and produce alluring intensely perfumed wines of great refinement with almost velvet-like tannins. With winemaking at the site of the estate dating back to the 12th century it rose to prominence to become one of the original four first growths. Though it suffered from poor guidance in the 19th and 20th centuries under new guidance the estate has been reborn under new leadership to once again exceed expectations. Come experience the pinnacle of classic Bordeaux in an unforgettable evening with a legendary Château. For our final tasting of the year we will be visiting Domain du Closel – Grand Cru of the Loire Valley. 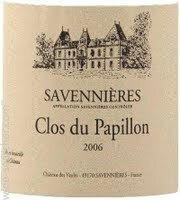 Located just south west of Angers the appellation of Savennières is home to only 36 winemakers and 130 ha of vineyards. Records of winemaking in the Fief des Vaults go back to 1495 with the Château des Vaults built in the 17th century. Domain du Closel are known for intense white Chenin Blanc wines, but also a small amount of reds, the intensity of both boosted by thin soils and south-west orientation. Join us and finish of this year’s tour of the great French regions! The outgoing CUWS committee invites you to an afternoon of good wine and great company with our final event of the year! 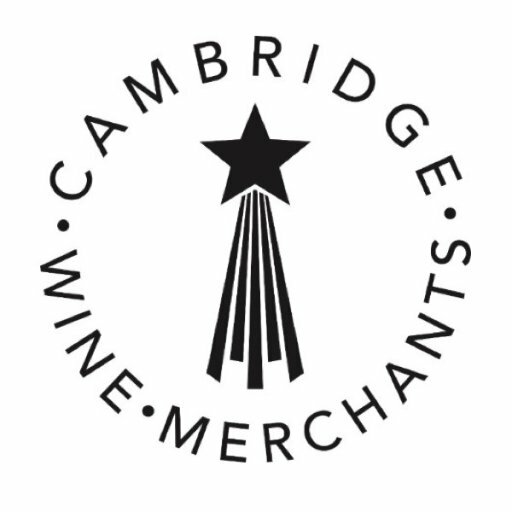 We will be enjoying a range of wines that we are sure will cater to everyone’s tastes, from Jeroboams of Champagne, to aged Riesling, to a re-cap of some of the the producers who have visited us this year. A selection of light snacks to keep you going and live music to set the mood – what more could you want on a (hopefully…) warm June day?